2229 Woodstock Ave.� Lot 8272 Meadows At Lewis Center. Awesome new front elevation with beautiful front porch. 5 level split home design offers 5 different levels of living space. Master suite is on its own level. 3 additional bedrooms on the highest level. Open kitchen design to the great room. 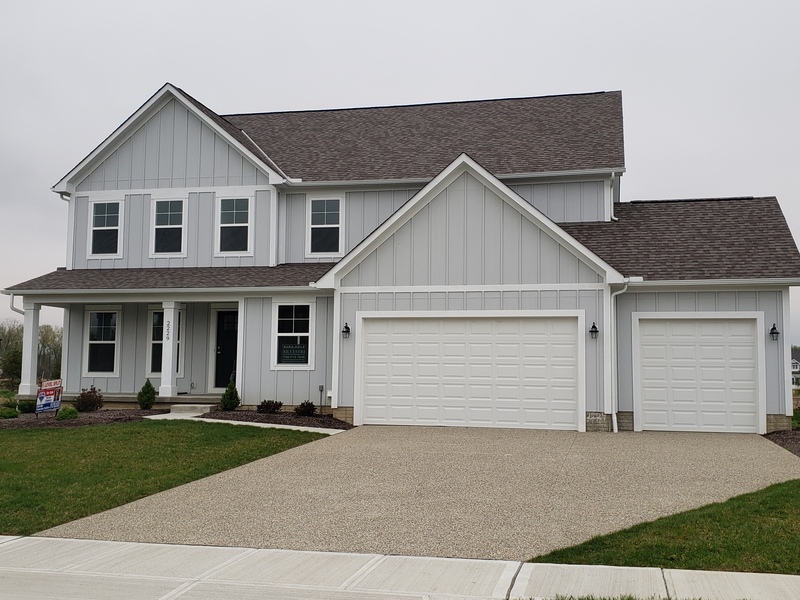 � Call Bob Hunter today or stop by our model home located at 2410 Koester Trace, Lewis Center, Ohio, 43035.������$ 579,300. Olentangy Schools.